Dashfaucet: Free DASH from the DASH Faucet! New Dash faucet! 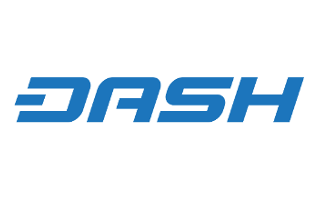 Get free DASH every 60 minutes!